Challenge of the Day: High Angle. PS: Stupid Rain today. Wouldn’t let up and I only had a minute to make this photo. Sorry about the flash spill on the right. 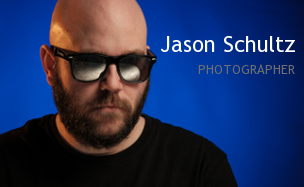 This entry was posted on June 7, 2011 by schultzphotographic. 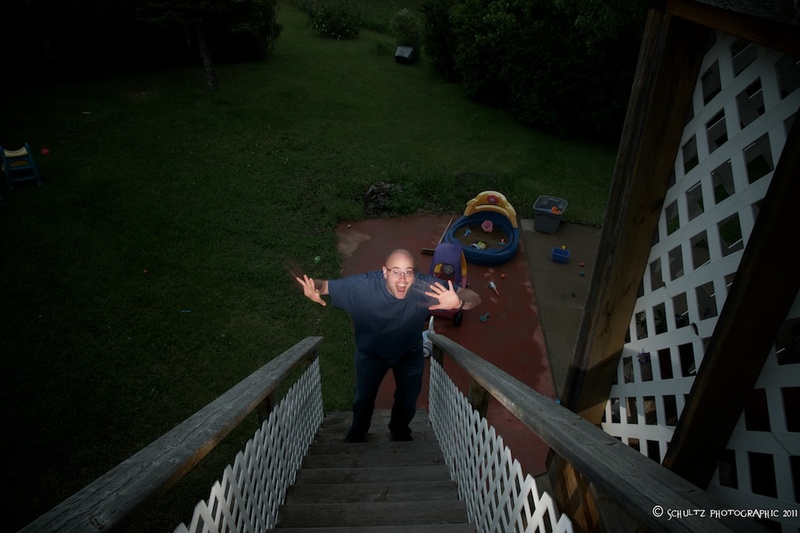 It was filed under Photo Challenge, Photography and was tagged with High Angle, Photo Fun.